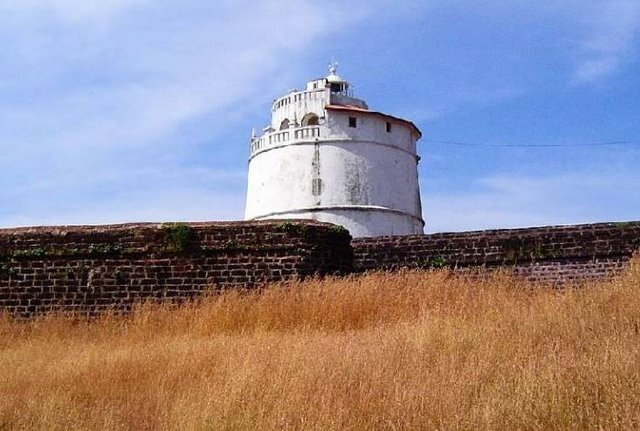 Aguada Fort Goa History dates to 1612 when it was Constructed to guard against the Dutch and the Marathas. Aguada Fort Goa Situated 18 kms from Panaji and situated on a headland of the river Mandovi.. It was a reference point for the vessels coming from Europe at that time.It was initially tasked with defense of shipping and the nearby Bardez District.A freshwater spring within the fort provided water supply to the ships that used to stop by. 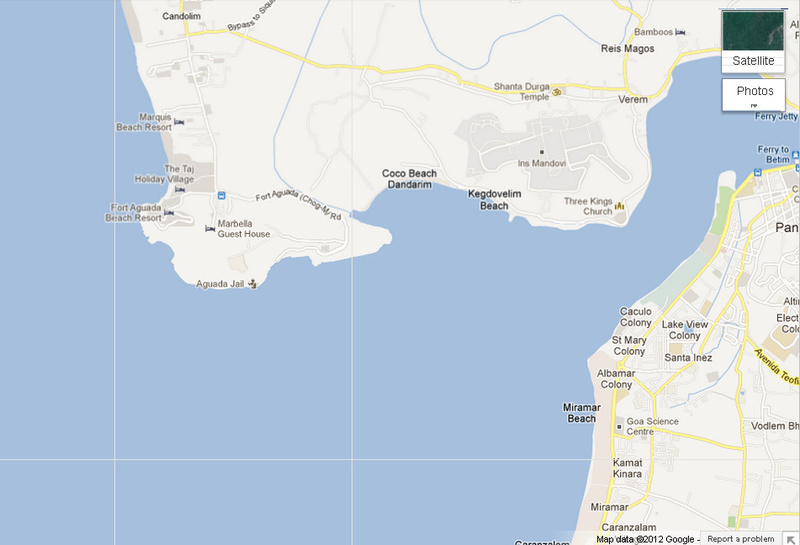 This is how the fort got its name: Aguada, meaning Water. Crews of passing ships would often visit to replenish their fresh water store.